Another interesting point is the curvature of the iPhone 5. After going with a squared construction on the iPhone 4, Apple seem to have reverted to their curvaceous ways. The iPhone 5’s rear panel curves gently back around its edges, much like the iPhone 3G. This likely means that the back will be metal, and could serve as a replacement for the iPhone 4’s unique side antennae which seemed revolutionary at the time, but caused so much trouble with call droppage last year. The case shown in the design document does include a gap for the Apple logo; this may lend credence to rumours that the logo itself will serve as the iPhone 5’s attenae. 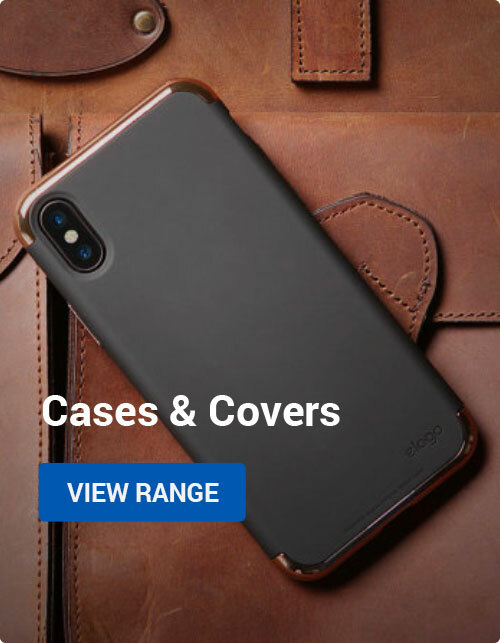 This feature isn’t present on the second image however, so it may simply be a design choice between the two case manufacturers rather than a technical requirement. Since this story’s initial release, many major websites have weighed in, including 9 to 5 Mac, CNET, T3 and Macworld. Community-driven news site Reddit also chimed in. Let’s have a look about what they had to say. 9 to 5 Mac have noted that the ‘touch-sensitive ovaloid area’ we suggested might be for gestures is backed up by an earlier report that claimed the iPhone 5 would feature a gesture based home button. Commenter @erkka also mentions that the lower volume buttons would make sense given how they are to be used as the camera’s shutter release. Cult of Mac report that the curved backed design of the iPhone 5 would ‘minimise the attenuation issues caused by users bridging the iPhone’s antennas with their hand, which is what caused the whole Antennagate fiasco’. 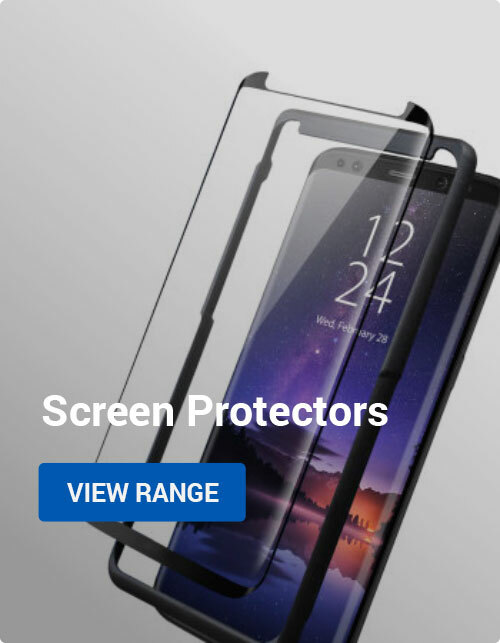 They also mention the larger home button area would make sense for gestures, and agree that Jobs may be a lot closer to the buttonless smartphone. CNET UK point out that even with the expanded home button, it would be difficult to get more than a single finger in there, meaning that the gestures for that area are likely to be specialised one-finger gestures. They also point to their earlier report that shows the iOS 5 beta has a control panel that replaces the physical buttons, so a gesture area might not be too ridiculous. Mac Rumors have written that many of the specifics of our analysis agree with an earlier story reported by ThisIsMyNext. That report claimed ‘the home button is doing double duty as a gesture area… will likely be enlarged’ and ‘the screen will occupy the entire… front of the phone, meaning almost no bezel.’ They also point out that although the case does suggest otherwise, mainstream news outlets have said that the iPhone 5 ‘will look largely similar to the current iPhone 4’. Reddit users also wrote about the story, with the top-voted comment being by kermityfrog: ‘Too bad – just about everyone likes the form factor of the iPhone 4 better’. Many users echoed his sentiments, noting that a return to a curved assembly would be a big step backwards. User Shelby69 also contributed, writing that the lowered volume buttons could be to leave room for the sim card, which presumably wouldn’t change sides. New cases have also appeared which appear to confirm our initial report, showing a dramatically thinner iPhone 5. It will be very interesting to see how many of these suspected features show up in the announced version – I am feeling confident! iPhone, Mobile Accessories, News chinese manufacturer, curved back, iPhone 5, iPhone 5 images, iPhone 5 leak, iPhone 5 revealed, leaked images. permalink. Android Mascot: Now in convenient hands-free soundbox form! why has many iPhone??? Confuse!!! the iPhone no like this??? I see from web is like this!!! Why so many guess iPhone??? Confuse!!! the iPhone 5 from is no like that??? I see other from this!!! A projector on the iphone, It sounds good just hope it aint the only upgrade for the new iphone. I would say that iphone 4 was a good launch by apple. I’ll be on a lookout for the improvements that they are willing to show in iphone 5. The design looks OK. Although, I’m more shifted towards what I’m going to see inside it. Pingback: iapp » iPhone 5?CAD???? Pingback: Primele schite ale carcaselor mult asteptatului iPhone 5? Pingback: iPhone 5???????????? ????????????????? | smatcha ????????????? There’s still no news really about the iPhone 5. And in my opinion we will be waiting till next summer. I wonder if it is merely a coincidence that the port on the left side of the phone just below the vertical midpoint is the exact location of the projector port found on the recent Apple patent for integrated projectors?? I think Apple is not wasting its time while thinking how others work. They just goes with the era… Apple iPhone 5 will be next income resource after 3G. Pingback: Wann kommt das neue iPhone? Pingback: ??????? » Blog Archive » iPhone5??????????????(???)???!! Pingback: IPhone 5 : schermo più largo e nuovo design ?